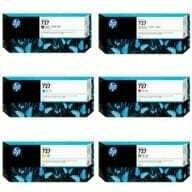 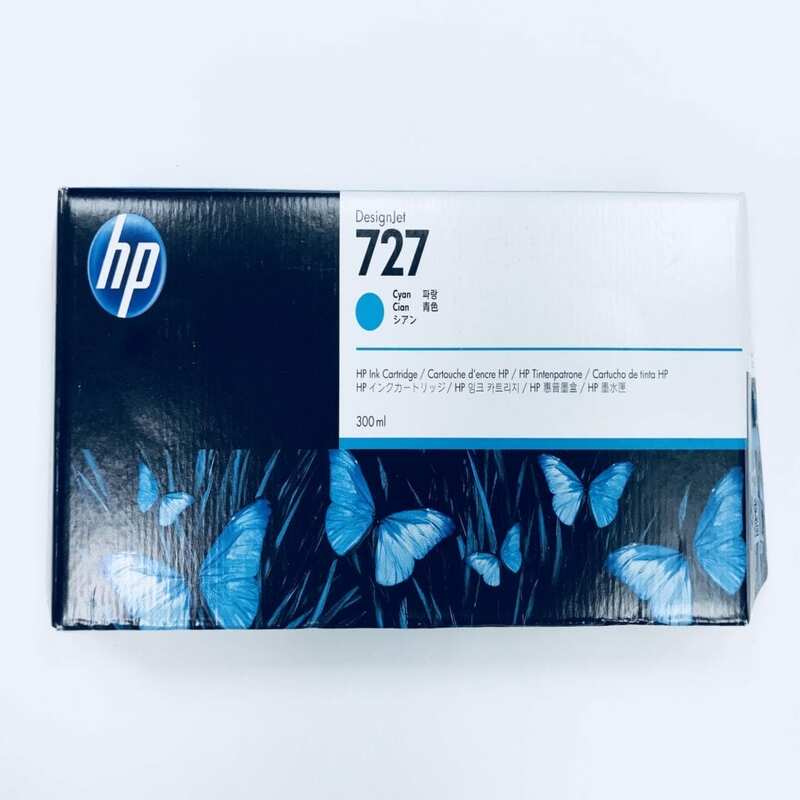 View cart “Canon PFI 107 Ink Cartridge Bundle | All Colors” has been added to your cart. 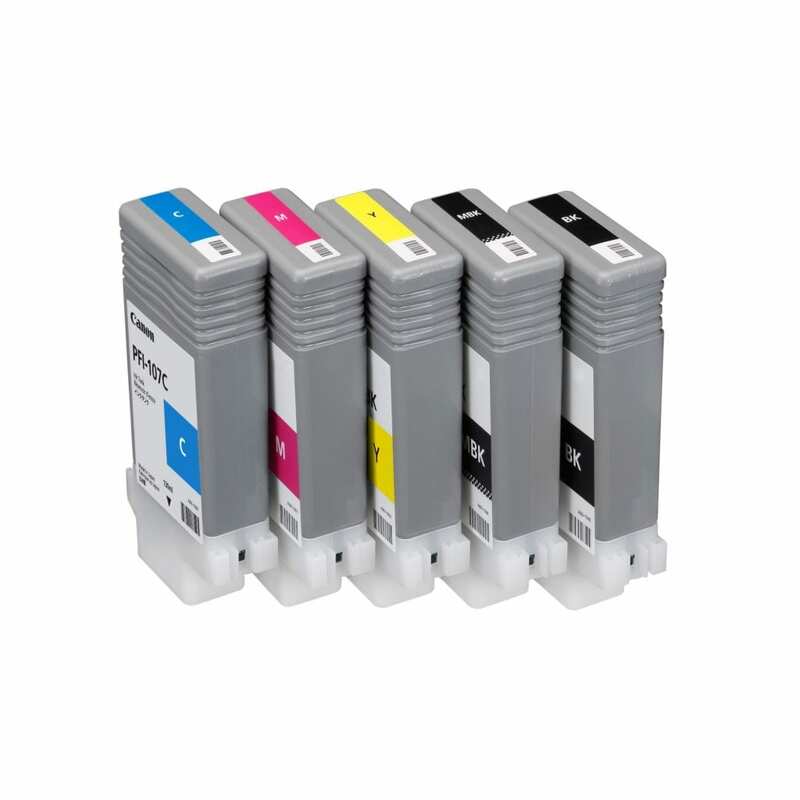 Canon PFI-107 Yellow Ink Cartridges offers vibrant print quality, exceptional reliability and performance for your photos and documents. 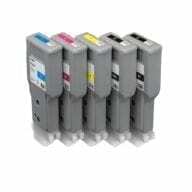 Canon Yellow ink cartridges offer vibrant print quality. 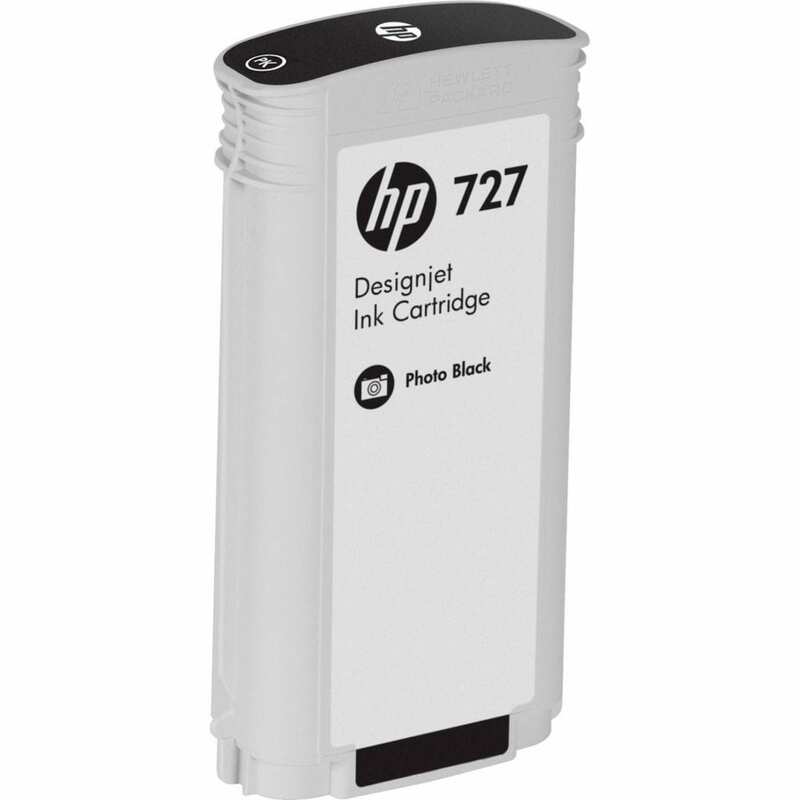 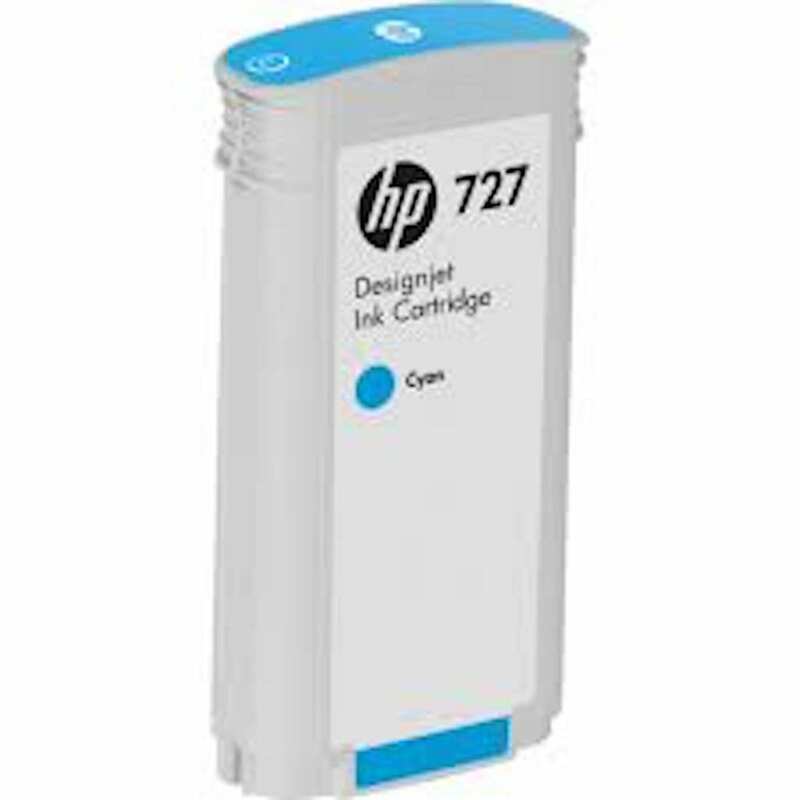 Cartridges are specially designed to work with Canon® printers for exceptional reliability and performance.